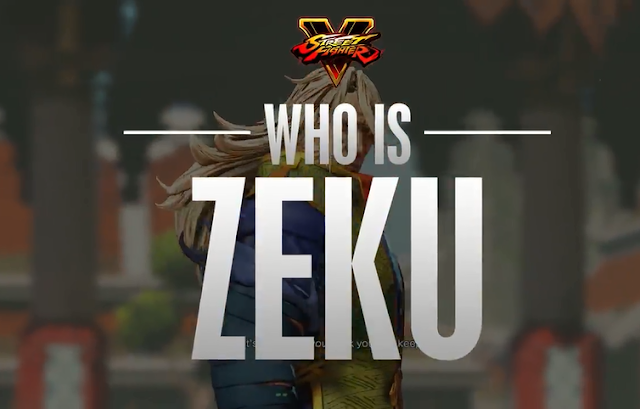 Capcom uploaded a new introduction video detailing the basics for Zeku before he’s released next week. His playstyle looks to be just as intricate as Menat’s and will take some time to master. Being able to switch between Young and Old Zeku will definitely make things interesting for your opponent.